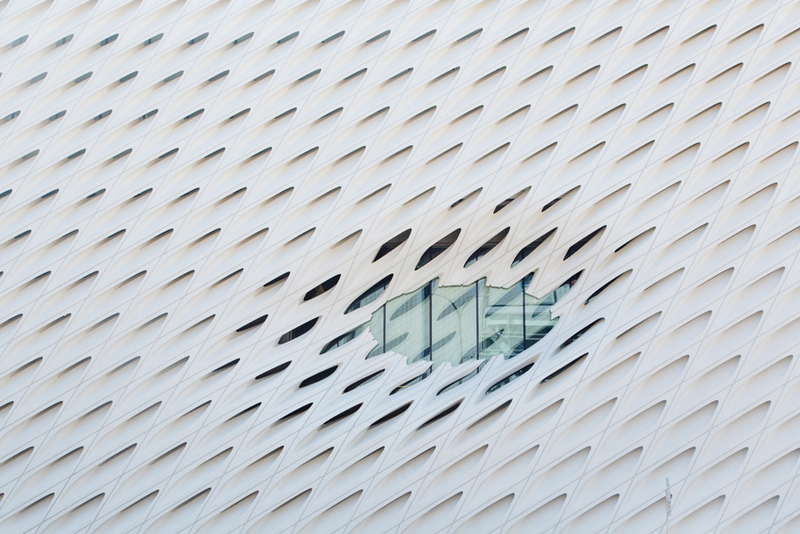 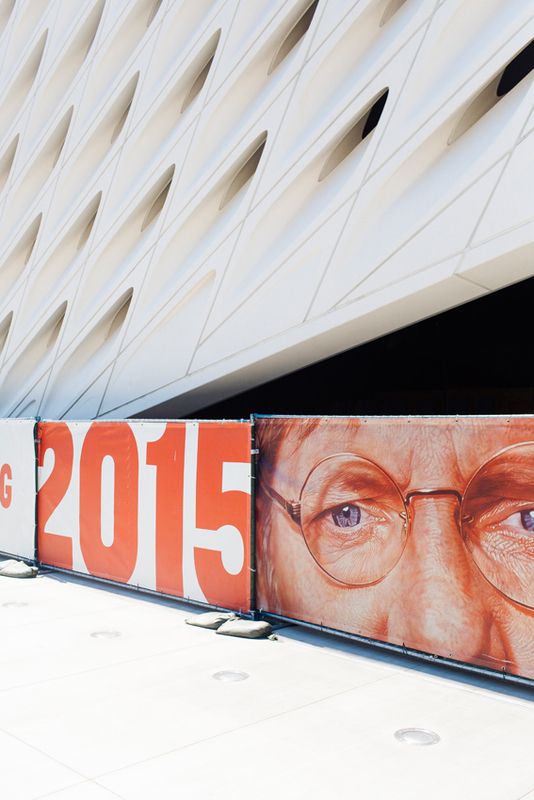 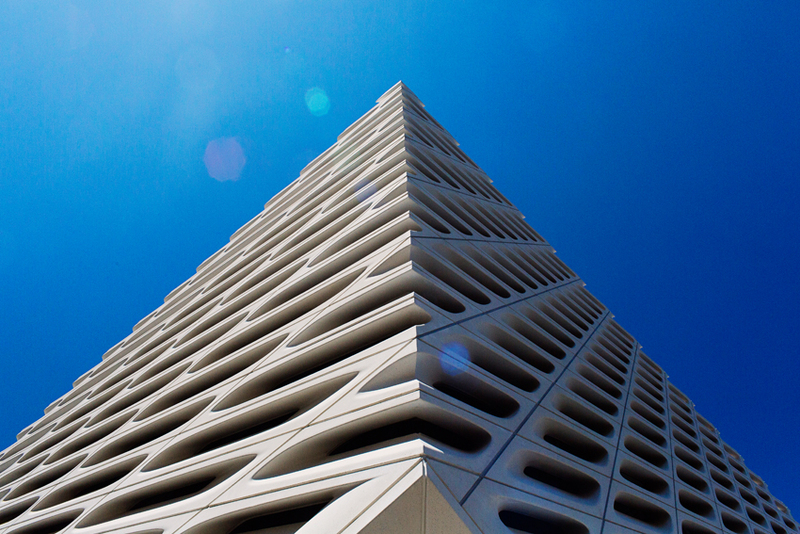 I had the great pleasure to get a sneak peek of the beautiful brand new Broad Museum in Downtown Los Angeles back in August before it opened. 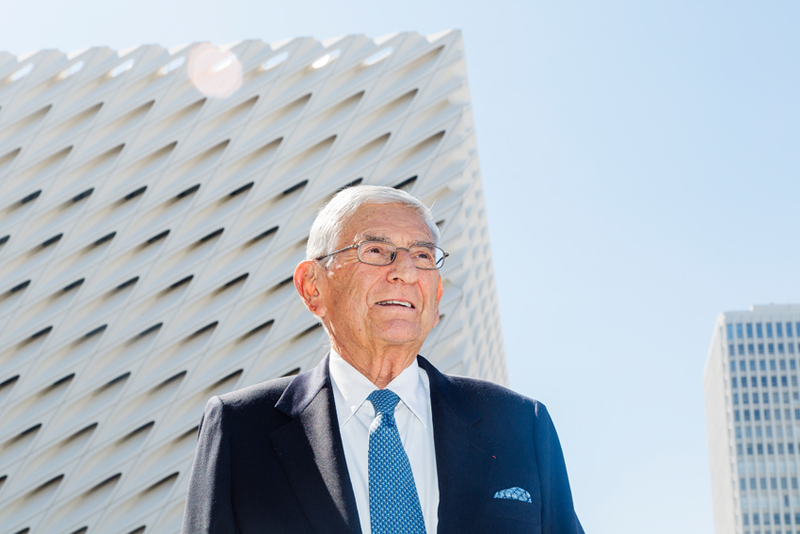 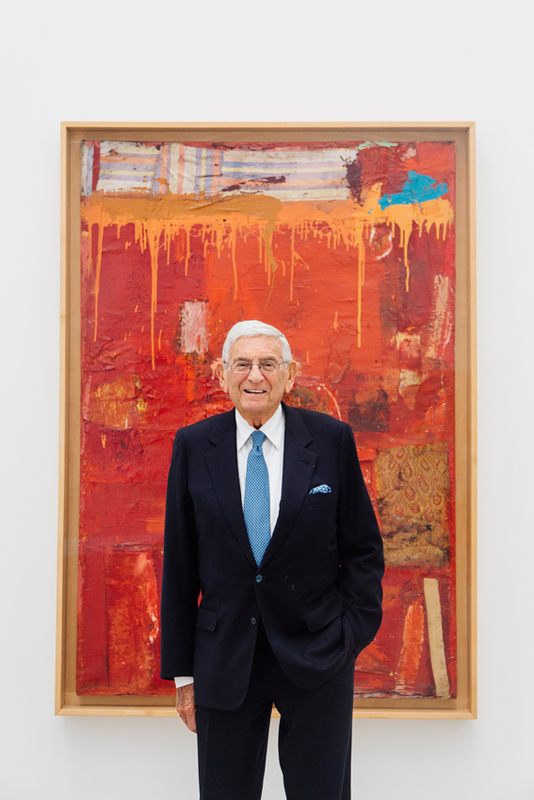 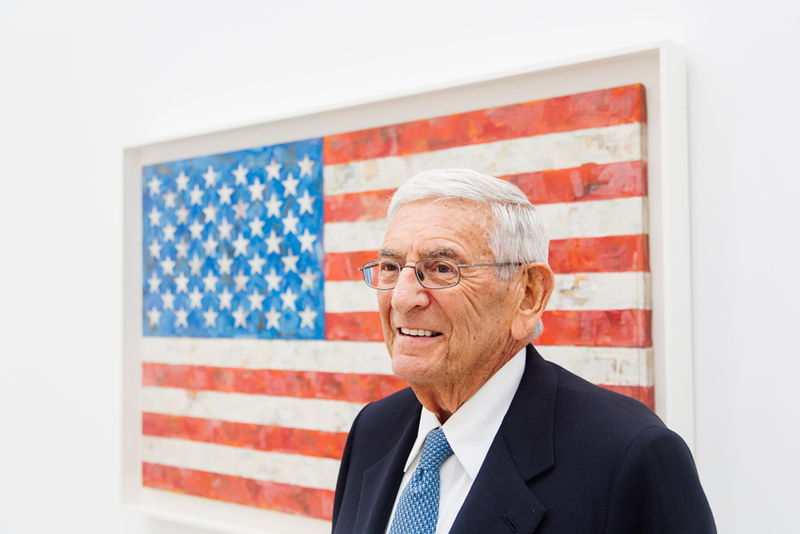 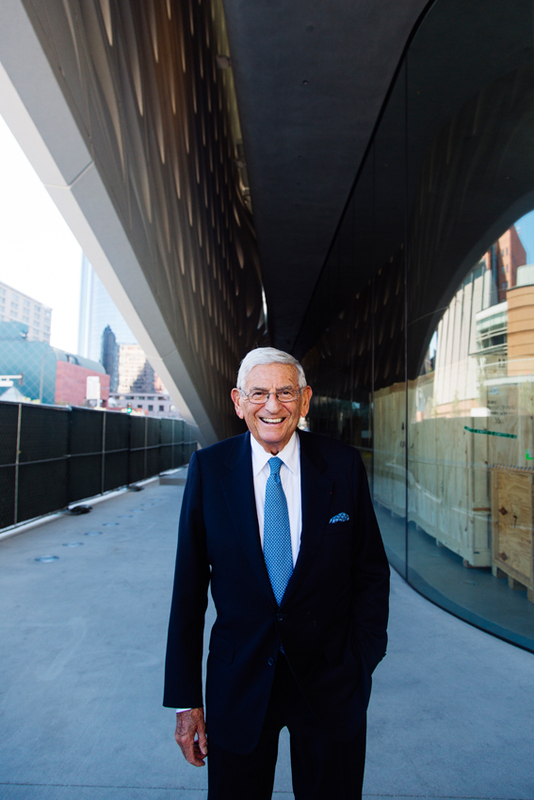 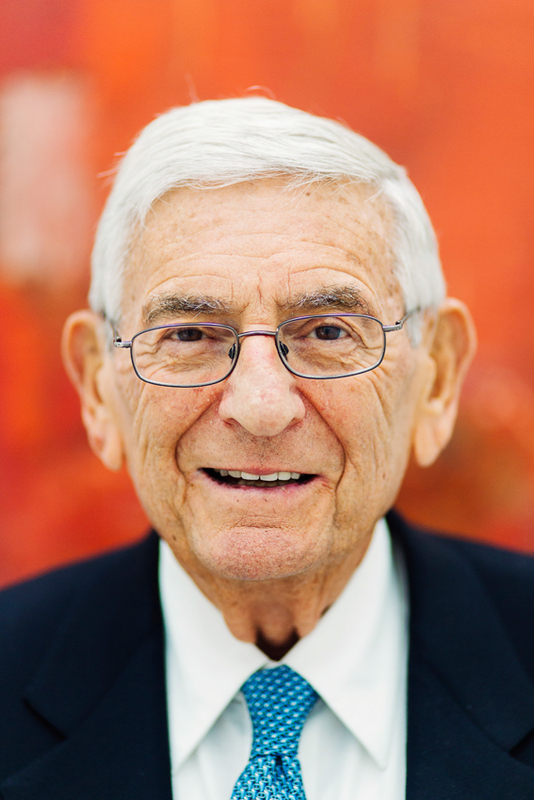 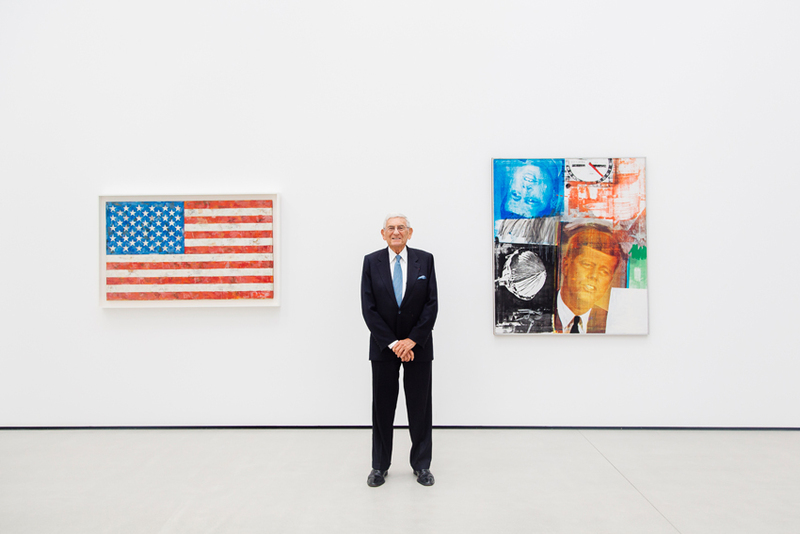 I photographed the collector himself, Mr. Eli Broad for The New York Times. 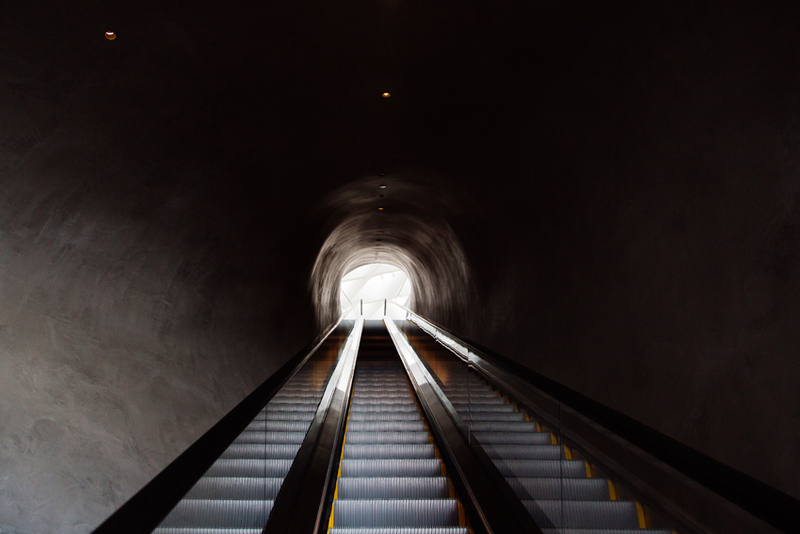 And just last week I finally got to walk through the whole museum and take time taking it all in when family visited (my favorite was the audio room, it is really moving). 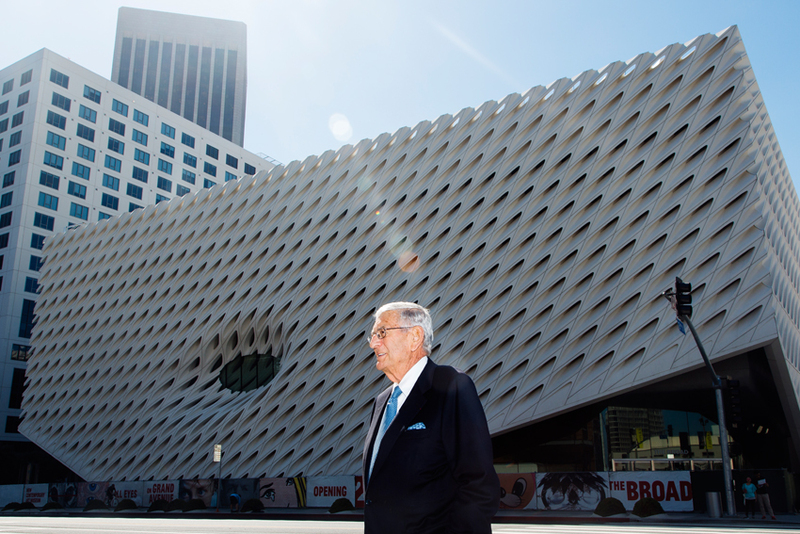 It’s incredible to see the lines outside and people so excited about a new artspace, and just the building itself is something to ogle at.